A collection of priceless moments with those you love the most. Discover how you can have gorgeous, natural, candid photographs of your wedding day to share with those you love the most. Making your wedding photography experience awesome is our pleasure! "We wanted a photographer that could take what we called “natural photos”. We didn’t want to be poked and prodded and pushed into poses. 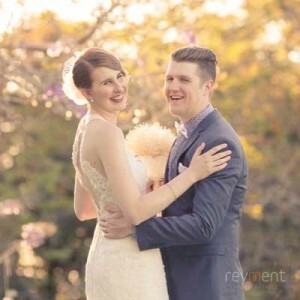 We researched Brisbane Photographers and we found John Reyment, his photos were exactly what we were looking for. After meeting John, we knew immediately we would do whatever it took to book him! Our photos are full of love and happiness. John captured every aspect of our day in the most perfect way. He put us at ease and took the utmost care to be “unintrusive” in our day, his skill and ability really shines through in his photos. Our wedding album is amazing, our most prized possession! We still talk about how amazing he was and how grateful we are that we found John!" 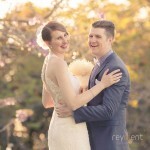 "It was wonderful to be photographed and work with John in preparing for our wedding day. He made us feel that he was so invested and excited in our wedding, how we felt and what we wanted. Candid photos are what we wanted, and our wedding album reflects all these unseen moments which tell a story of the day. The quality is more than I could have hoped for, I love every image and he created the perfect album for us." "We had both seen John’s work previous as he had photographed a close friends wedding, he is an amazing and talented photographer. When people asked us what photographer we were using we both proudly said John Reyment. Kerry refers to John as the ‘Steve Irwin’ of photography (don’t tell John), this is because of the passion, love and drive he puts into his work. John said it was an honour for him to shoot our wedding; well it was an honour for us to have him there on our special day. The photos were exceptional, the memories that we have looking at them bring tears to our eyes and we would recommend John for any occasion." We capture the moments you share with those you love. Your wedding day is when you need a trusted wedding photographer. This is where Reyment Photographics comes in. You’ll receive a collection of natural, candid photographs that show how important your family and friends are in your life. 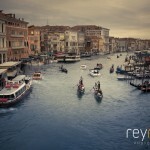 How would you like to share your images? We offer digital and print options, select what works best for you from our range of gorgeous handmade products deigned to tell your wedding story. 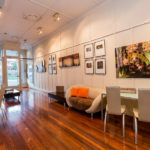 “See, touch and feel” them in our Gallery and Lounge in Holland Park, Brisbane. Print or digital wedding photography packages or a mix of both, we've got you covered! Our photography packages are available from $1,650.00. Are you a creative type? Use your creativity and our digital files to make your own wedding album, prints and share photos with your friends on social media. Images look magnificent in print! 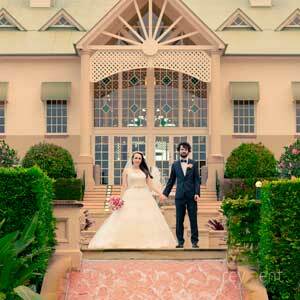 Your wedding day comes to life in a professionally designed wedding album. We also include digital files in our album packages. of your reception at an unlimited number of locations. 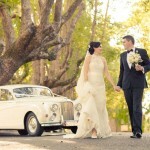 Our images put you back in the moment on your wedding day. Discover how these couples proposed, the most memorable parts of their wedding day and essential wedding planning tips they'd recommend to a friend. Family moments captured become family memories forever remembered. “Tell me about your family…” Family portraits are so much fun, especially families, with children under 10. I’m often crawling through grass, playing hide and seek with the kids and “catching them” with my camera. Let’s design a portrait sitting just right for your family and recommend the best way to display your images in your home. We understand spending time with those you love the most on your wedding day is something you’re excited about. Let’s plan your wedding photography so you can be spend as much time as you can with those closest to you. We work quickly and unobtrusively as we capture story telling, candid photos from your wedding day while you and your family and friends are having the time of your lives. 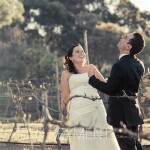 We believe your wedding day photography experience should be heaps of fun! 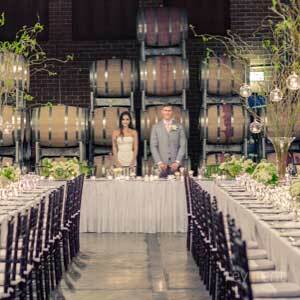 Want to know what it’s like planning a wedding? 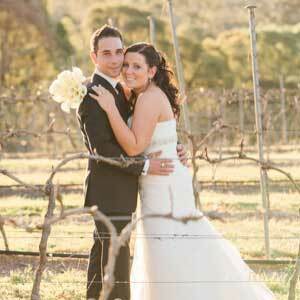 Discover essential wedding planning tips and read real wedding stories as married couples reveal all. “We wanted a photographer that could take what we called “natural photos”. We didn’t want to be poked and prodded and pushed into poses. We researched Brisbane Photographers and found John Reyment, his photos were exactly what we were looking for. When we met with John for the first time, we knew immediately we would do whatever it took to book him! 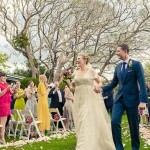 Our photos are full of love and happiness capturing every aspect of our day in the most perfect way. John designed our album to create our story, it’s amazing and our most prized possession! Is Your Wedding Day Love Story Only Just Beginning? Congratulations on your engagement, you must be pretty excited right now! The time you share together as you plan your wedding is a unique chapter in your story, the months will fly by and your wedding day will soon arrive. As you piece together the jigsaw that will become your wedding day, you’ll have lots of things to discuss, decisions to make. What is best for you is such a personal thing, every couple is different. Some couples want a big wedding, others are wanting a more intimate experience for their wedding day. Knowing where you’re at right now, we’ve asked some of our brides and grooms to share their proposal stories, wedding day experiences and essential planning tips they’d tell a friend. They also reveal honeymoon highlights. Getting to know you and for you to know us is how we work best.